Buy now! 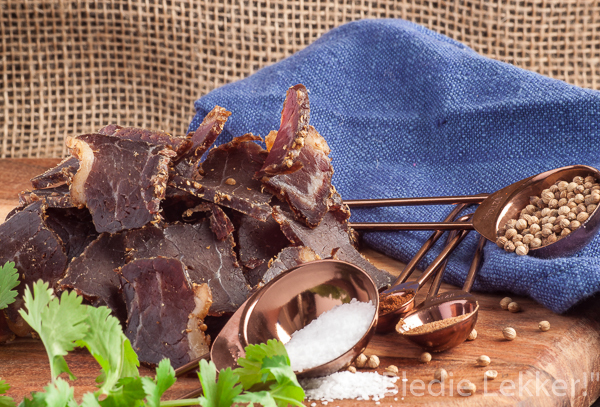 – 1lb Bledie Lekker authentic Karoo style biltong made with 100% USDA approved beef. This stuff is the real deal!!! I've been craving biltong ever since I got back from Cape Town and have tried a few other places only to be disappointed. Not with this though! Wet and Fatty is the way to go! I order every month.